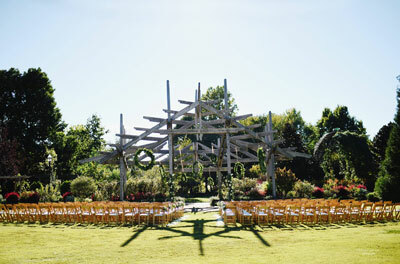 The Botanical Garden of the Ozarks features 12 themed gardens and Arkansas' only Butterfly House. 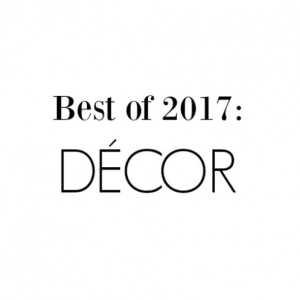 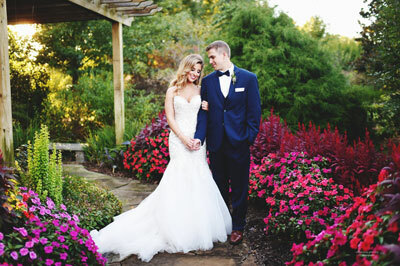 The garden has been voted one of the "Best Places to Get Married" by the readers of Citiscapes Magazine since 2009. 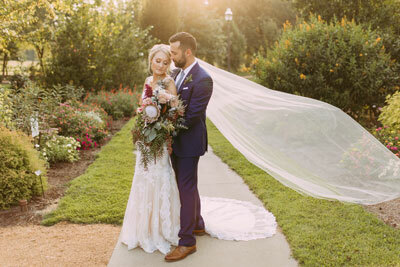 We have earned this distinction by providing a beautiful setting for couples under the Arbor on the Great Lawn, which can accommodate up to 800 guests. 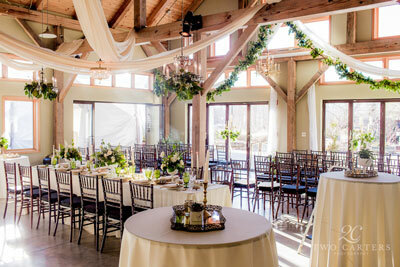 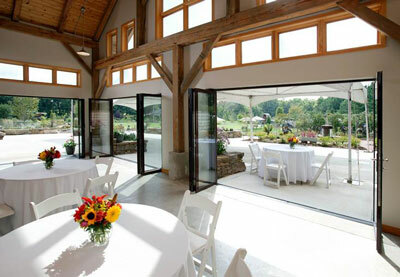 Our unique timber-framed event hall and terrace overlook the garden and make excellent reception space. 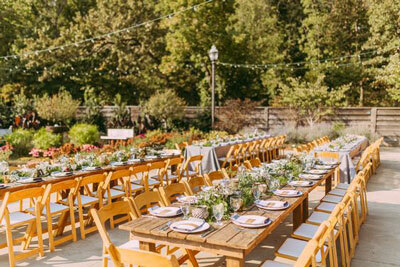 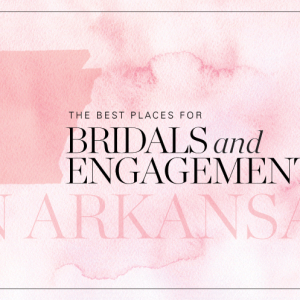 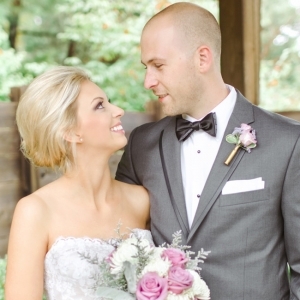 Arkansas Bride magazine and blog articles featuring Botanical Garden of the Ozarks.